Where there were once six realms, now only a single remains: New Vigil. In Ascension: Dawn of Champions, you take on the role of your faction's Champion to guide them to victory in this world of new alliances and ancient foes. New Champion cards let you play as a faction leader, building your reputation to unlock powerful cards and effects. This set also includes new multi-faction cards to acquire and defeat, including Constructs and Monsters! 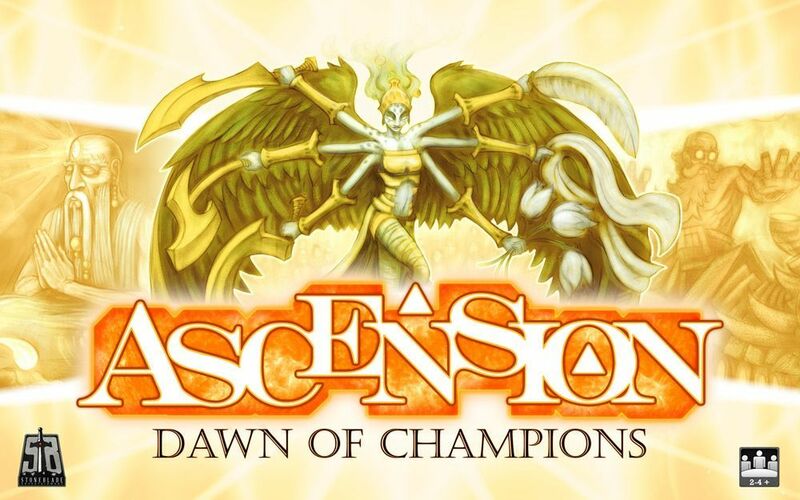 As with all other Ascension sets, Ascension: Dawn of Champions can be played as a standalone game or combined with other Ascension games.